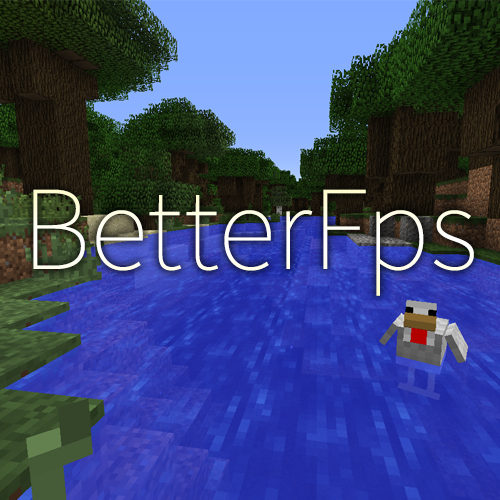 This is a port of 1.4.3 for Minecraft 1.10.2. Everything should work, but it is not heavily tested in this version. Note: 1.4.3 compared to 1.3.2 is a whole recode of the mod.